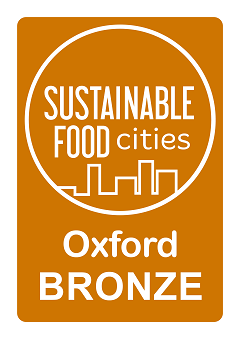 For 2017-18, Good Food Oxford was awarded funding from Oxford City Council to deliver a year of activities focusing on healthy, accessible and affordable food for The Leys area, including Blackbird Leys, Greater Leys and Northfield Brook. The aim of the project was to work towards making healthy, affordable food the norm in the Leys. 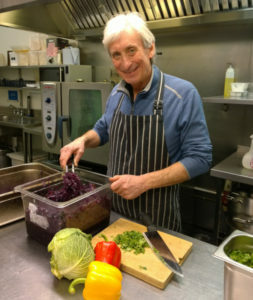 People could get involved in a range of different ways; from school children learning how to grow their own veg at the Oxford Academy with Incredible Edible Oxford to whole families attending a series of inter-generational cooking sessions run by Relish. 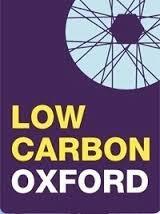 Although the exact figure of people experiencing food poverty in the Leys is not known, in Good Food Oxford’s report ‘Food Poverty in Barton and Rose Hill’, more than half of those interviewed had experienced food poverty, and Leys residents experience even worse levels of deprivation. Obesity is also a problem in Blackbird Leys and Northfield Brook, with 22.6% of Year 6 children in Blackbird Leys and 21.6% of Year 6 children in Northfield Brook obese, compared to the Oxfordshire average of 16.1% (National Child Measurement Scheme). These statistics show a real need for a whole area approach. Part of this work has been focused on skills development, including sessions to celebrate, share and teach healthy cooking, eating and food growing skills with adults and children within the area. But it’s all very well providing sessions to build skills and encourage healthy eating when the local food environment itself doesn’t support healthy choices. That’s why the programme has also developed food assistance in the area; starting work on new food services, campaigning for free fruit for children in shops, and analysing and improving local uptake of Healthy Start Vouchers. The other key aspect of the project has been to celebrate food within the community. 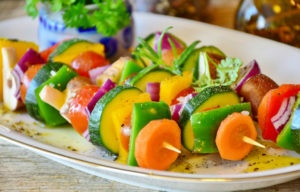 Cooking and eating together have been celebrated at various local community events including the Leys Big Lunch, the Leys Play Day, the Leys Festival, and during Oxford Green Week. The success of the project has relied on the enthusiasm of local people, the input and support of many partner organisations, and also this joined-up approach to addressing core issues from a range of different angles. Although the project has officially ended, the legacy of the activities is continuing on; new relationships have been built between support organisations, the community garden at the Oxford Academy is continuing to develop and a Big Lunch was run again this year, having been taken on by FriendLeys, a local community group. 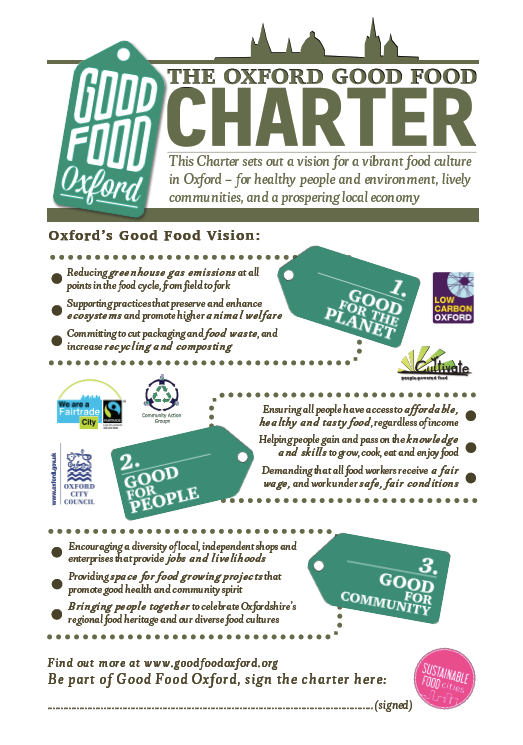 The Leys Food Access Plan will hopefully ensure a whole systems approach to food is a lasting legacy in the area. This will also be the springboard for our new city-wide initiative, Food Power.